Women’s History Month Film Series! 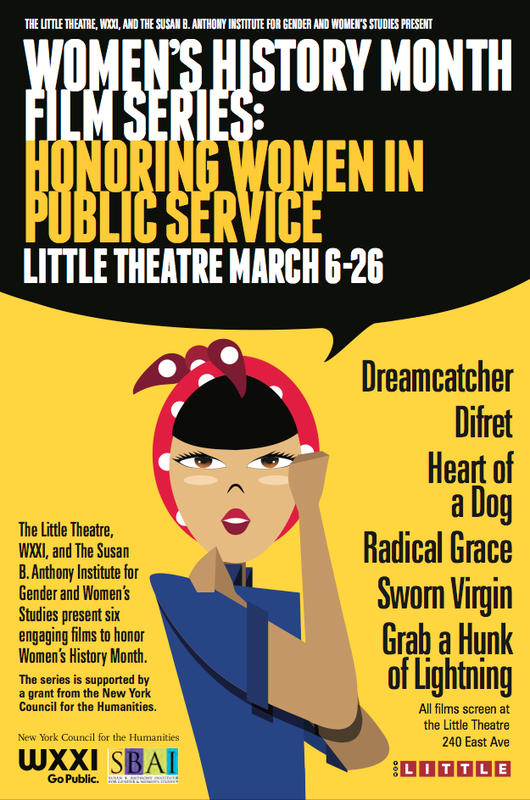 We’re so pleased to be entering our 5th year of partnership with The Little Theatre and WXXI for the Women’s History Month Film Series! Click the image below to look inside the booklet and check out our upcoming screenings!